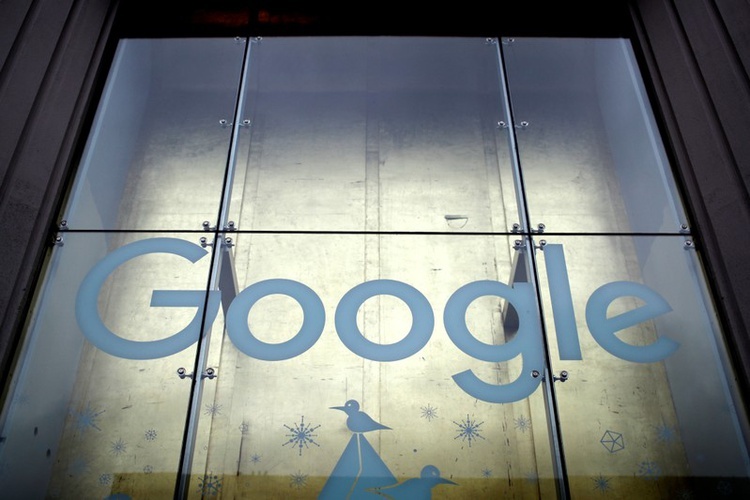 PARIS (Reuters) – France’s data protection watchdog fined Alphabet’s Google 50 million euros ($57 million) on Monday for breaching European Union online privacy rules, the biggest such penalty levied against a U.S. tech giant. The French regulator said the world’s biggest search engine lacked transparency and clarity in the way it informs users about its handling of personal data and failed to properly obtain their consent for personalized ads. The EU’s General Data Protection Regulation (GDPR), the biggest shake-up of data privacy laws in more than two decades, came into force in May. It allows users to better control their personal data and gives regulators the power to impose fines of up to 4 percent of global revenue for violations.